DSLRs and mirrorless cameras have a lot of buttons. If you’re just starting to get the hang of manually controlling your camera, you’re probably wondering what all the—seemingly non-essential—ones do. Let’s take a look at the AE-L, AF-L, AF-ON, and * buttons. The AE-L and * buttons are the same. It’s just that Nikon and Sony use AE-L and Canon, inexplicably, uses the asterisk symbol. The AE stands for “Automatic Exposure,” and the L stands for “Lock.” In other words, when you press it, whatever exposure settings your camera currently has selected are locked until you take a picture or release the shutter button fully. Select whatever metering mode you think will work best. Half-press the shutter button to start your camera’s meter. Focus your camera on whatever object in the scene will give you the exposure you want. 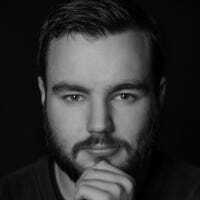 If you’re shooting a silhouette, meter off the bright background if you want your subject well exposed despite a bright backlight, meter off their face, and so on. Hold the AE-L button (Nikon) or press the * button (Canon) to lock the exposure settings. Keep your finger half-pressed on the shutter button. Recompose the image how you want; the exposure settings won’t change. Press the shutter button fully to take the photo. If you don’t want to go fully manual, the AE-Lock button is a really handy tool to use. Pressing the AF-Lock button locks the autofocus to where it’s currently set. This is useful for situations where you want to focus on a particular subject, but there isn’t an autofocus point where you need it. 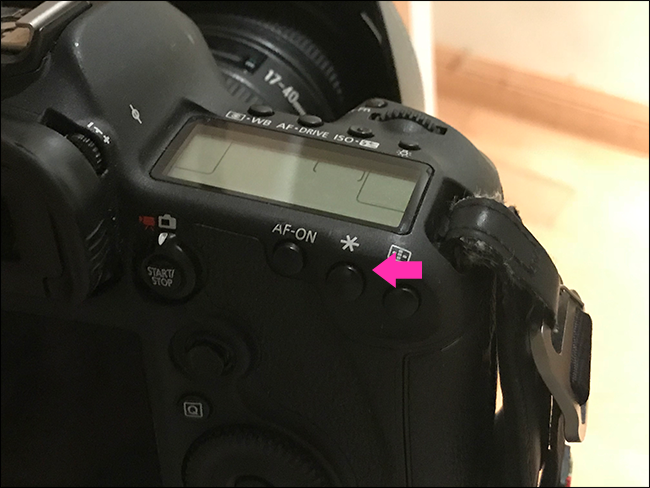 The reason most cameras don’t have an AF-lock button, however, is that the shutter button doubles as one when you’re in Single Autofocus mode. Once you half-press the shutter button and it finds focus, it stays locked. The AF-lock button, then, is only useful if you’re using Continuous or Hybrid autofocus modes. Back button autofocusing involves setting your camera up so that the shutter button no longer controls autofocus. Instead, autofocus is only activated when you hold the AF-ON button on the back of the camera. This gives you much more control over how autofocus behaves—although it makes your camera slightly fiddlier to use. The automatic exposure lock, autofocus lock, and AF-ON buttons all give you a level of manual control over your camera’s automatic functions. If you want to master your camera, you need to know how to use them. How exactly they behave can normally be changed in your camera’s settings. 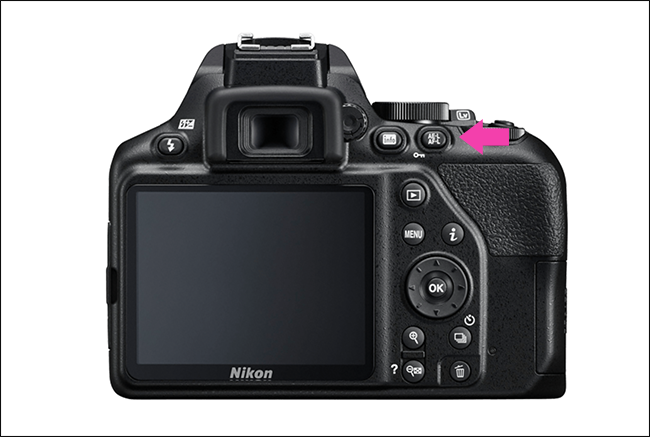 For example, you can change the behavior of Nikon’s AE-L/AF-L button so that it locks both focus and exposure (the default), just focus, or just exposure.